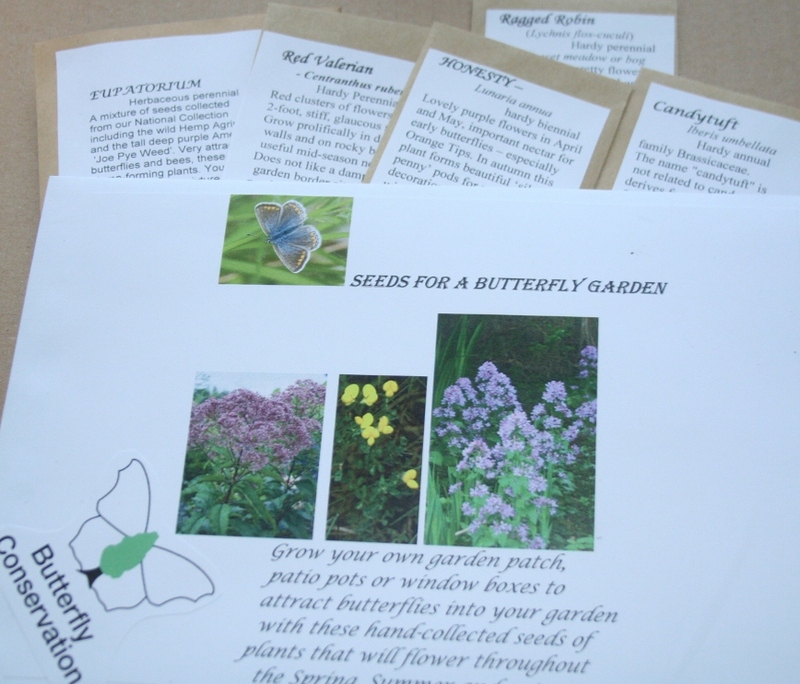 Presented in an A5 envelope decorated with flowers and butterflies (cut out from out-of-date leaflets!) 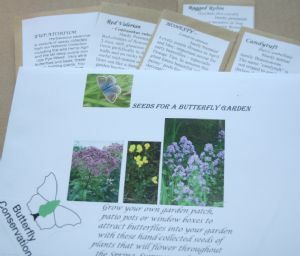 and information about Butterfly Conservation. A great little stocking filler, birthday card enclosure, or an adult or childrens' competition prize.